Linear Regression Indicators are few of the most powerful concepts of technical analysis in FOREX and Stocks. However, they are also overlooked by most traders which do not incorporate them in trading and analysis. 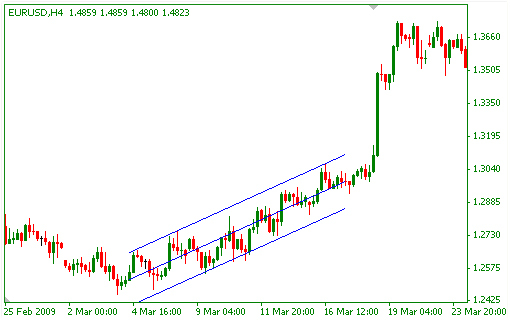 In this article we will present the strengths of the linear regression channel and the methods of implementing it in FOREX trading for maximum profitability and performance. Linear Regression is a statistical tool that is used show the trend of a variable. Using calculations, regression creates a formula which best represents the past movements of a variable, in order to easily predict its future values. 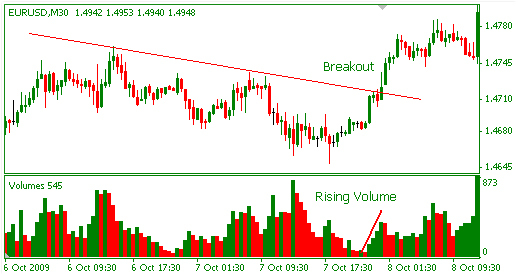 The simplest indicator using linear regression in FOREX is as a Moving Average. 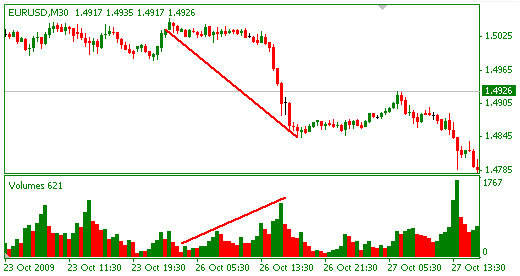 It is possible to show create a moving average of price using linear regression. 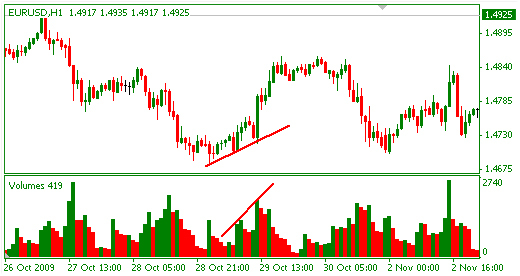 This indicator is available for MetaTrader 4 in the name of NonLagMA. The name correctly suggests that this moving average is much faster than most averages, and reacts quicker to changes in price. 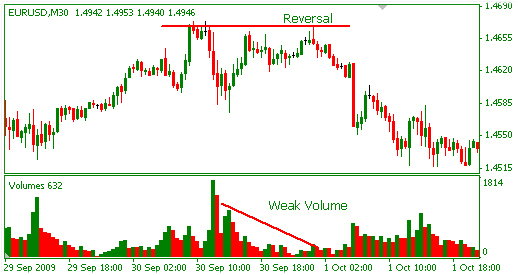 The quick reaction allows traders to enter trades earlier. The main advantages of the NonLagMa are that it is very quick in adapting to price trends, and is good at producing trend-following signals. 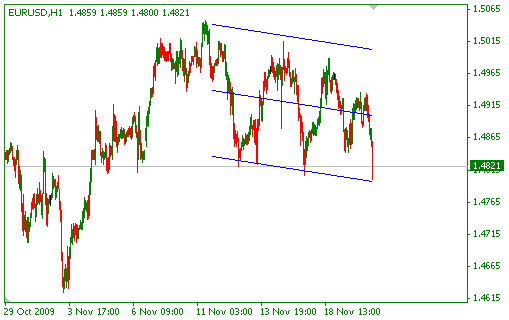 The linear regression channel is also extremely useful for identifying dynamic support and resistance levels. 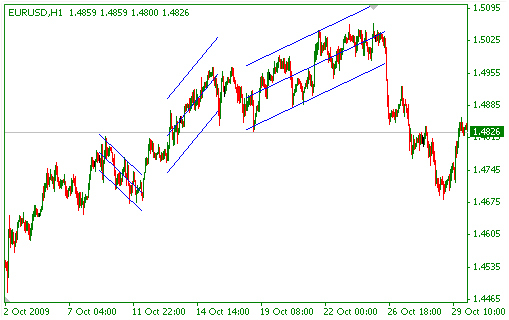 The lower and upper trend lines of the channel often serve as support and resistance levels which trader can base trades. This principle is the basis of the Jaimo trading system that uses a set of two linear regression channels to generate its signals. 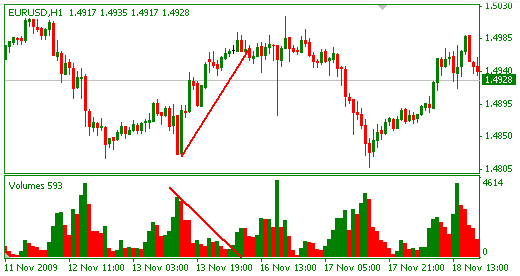 The LR Channel indicator is available freely in MetaTrader platform, and can be found near the trend line tool. Linear Regression is a very powerful technical tool and indicators that implement this idea have many advantages over standard ones, both in speed and abilities. Using them in your trading systems can highly increase your performance.